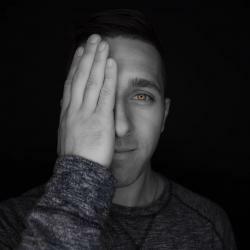 We all know some of the major hits Madison Mars has had over the years and with his new single “We Are The Night” coming out on the surging record label “Thrive Music” Madison hits all the notes we look for in his music. with over half a million streams online this single has the vibe of a 2013 Alesso meets Axwell with the song writing of Calvin Harris. Be sure to check out the tune below as well as all the new music Thrive is pushing out in 2017.